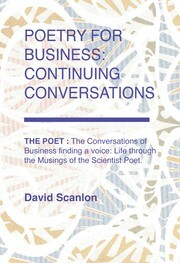 1 edition of POETRY FOR BUSINESS found in the catalog. Add another edition? Are you sure you want to remove POETRY FOR BUSINESS: CONTINUING CONVERSATIONS from your list? 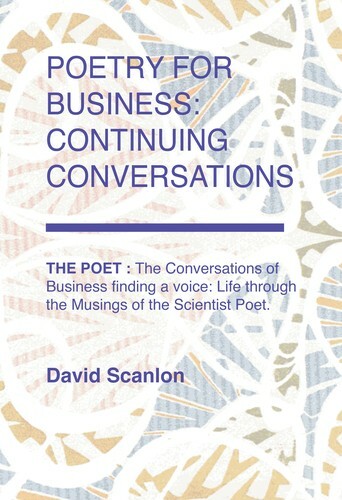 THE POET : The Conversations of Business finding a voice: Life through the Musings of the Scientist Poet. Published (2017) by Foolish Poet Press in Wilmslow . March 15, 2017 Edited by David Scanlon Edited without comment. March 15, 2017 Created by David Scanlon Added new book.